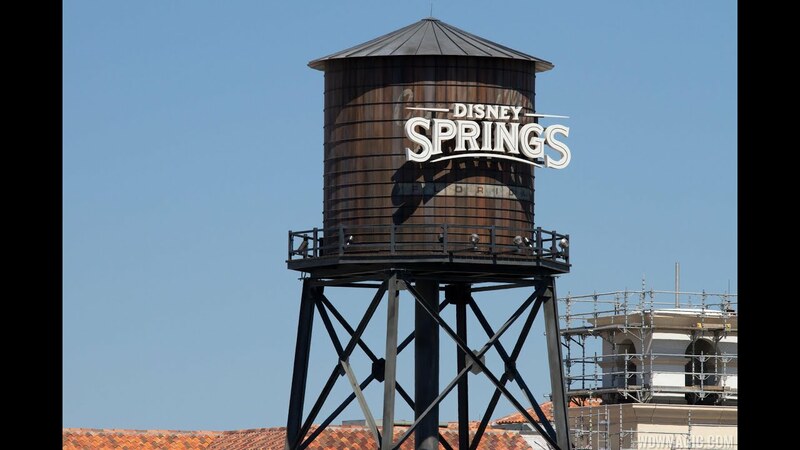 Dec 01, 2014 in "Disney Springs"
Today is another big day at Disney Springs as construction begins on both the Town Center district and the East parking garage. In order to start work, Disney will be closing a large section of parking lots on the Marketplace side of Downtown Disney. Lots A - G, which are located from the Marketplace World of Disney area to T-REX will be closed from today, December 1 2014. Parking will only be available in the new West Side parking garage, open air lots O, P, and Q behind Cirque du Soleil, and the offsite lots at Team Disney, Hess Station, Casting Center, and the SunTrust. In addition, the only available entrance and exits for guest vehicles will be entrances 3 and 5, which are located across from Team Disney and Typhoon Lagoon.